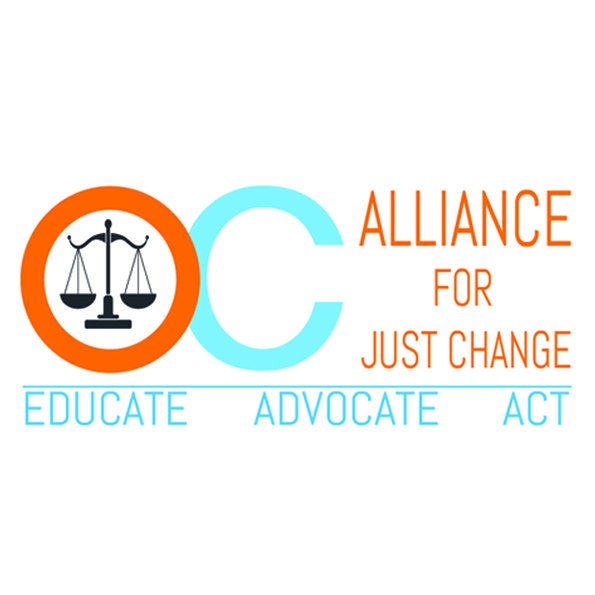 As 2017 comes to a close, the OC Alliance for Just Change Team extends a sincere and heartfelt thank you to all of our supporters who helped us launch our organization this year. We are grateful to our financial donors, several in-kind professional service providers, and our colleagues who spread the word about our work and mission. We have created a strong foundation, and look forward to building upon it in 2018. With gratitude, we extend blessings to you in the New Year!